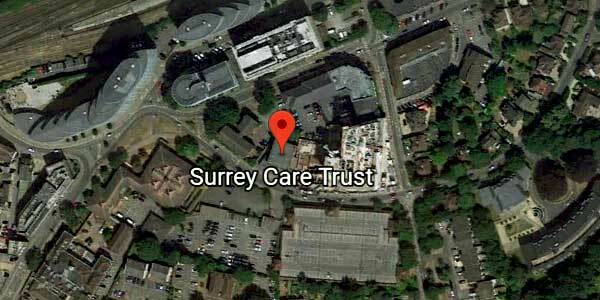 Surrey Care Trust provides learning, training and mentoring to support young people and adults in improving their chances in life. We are enabling people to overcome the disadvantage of low skills, poor educational achievement, limited opportunities and tough financial circumstances. Nurturing skills for life, work and learning creates brighter futures.Setbacks in life such as illness, addiction, family breakdown and unemployment can also leave people facing hardship and needing to learn new skills and rebuild confidence. We help there, too. Not only do individuals benefit personally from our work, but we believe that the wider community also gains when people are better equipped to make a positive contribution to society.